To be honest, when it comes to sport, I am not interested (unless it’s an Ashes Test!). However, I have been very impressed with the Olympic games that have just finished. The performances by some of the athletes have been truly impressive, be it Usain Bolt, Jessica Ennis, Victoria Pendleton, Sir Chris Hoy or Hamadou Djibo Issaka, the rower from Niger who had not even rowed a boat until three months before the games! They all took part and gave it there best, some won medals and some didn’t. The winners all came across as genuinely happy to have won and all (the ones I saw at least) gave well spoken and intelligent interviews afterwards (I do hope the overpaid and over self opinionated ‘professional’ footballers are taking note!). Both the opening and closing ceremonies were really impressive and the whole thing showed what the country can do if it puts its mind to it. A positive experience in a lot of recent negatives. A lot of praise was, rightly, lavished on the 70,000 volunteers who helped to run the games. Without them, I understand, it wouldn’t have been possible to stage the games. Naturally a lot of these volunteers had Scouting connections. In fact a lot of Scouts ran with the Olympic torch as it was going round the country. Bear Glrylls even carried it down a zip wire in the North East! 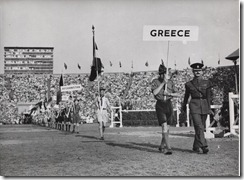 This, of course, is not the first time Scouts have helped with the Olympics in this country (as I’ sure they have wherever the Olympics have been held, with a possible few notable exceptions – 1936 & 2008 for example), they were very involved in the 1948 London games. ..the Boy Scouts’ services were offered to the BOC, who readily took on this squadron of volunteers. 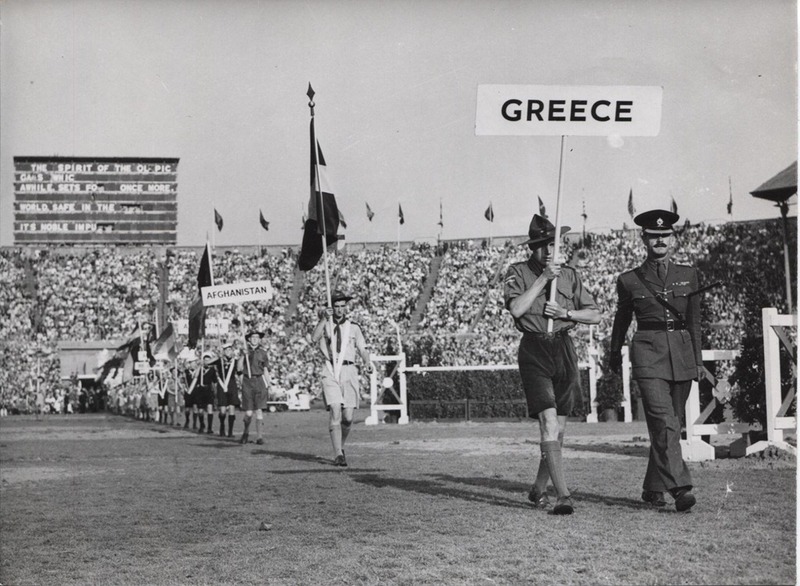 They were particularly useful during the opening and closing ceremonies where they performed a variety of conspicuous tasks, were used as distance markers on the marathon and 50km walk as well as running errands and conveying messages, and their skills and presence were made use of wherever possible during the Olympiad. Scouts were required to sit at the edges of the stadium in front of the crowd during the opening ceremony, and at 4pm release a flock of 7,000 pigeons from 350 large wicker picnic baskets. Taxing as this may have been in the blazing heat it allowed them a prime view of the spectacle, and they were kept busy on tea-reconnaissance missions by the athletes seated behind them. Senior Scouts marched before each competing country holding the designation boards, placards with the each nation’s name on it, but all were a prominent part of the ceremony. Perhaps most prominent to the overall organisation of the Games was the contribution of the Sea Scouts. These operated separately from the other scouting divisions, and were drafted in to ensure the sailing events ran efficiently. Arriving from all over the country, the boys were installed in the Torquay Scouts’ Headquarters at a cost of 3/6d per day, and were instructed to bring only their basic personal possessions and full uniform. A crew of 200 Senior Sea Scouts were maintained throughout the sailing events, consisting of 50 local scouts from the Torbay area and 150 from further afield. Duties included ferrying competitors and their gear between the shore and yachts, the repairs and adjustments to the rigging of the larger craft that were needed at the end of every day, issuing weather communiqués, and providing spectators with a running commentary. The Scouts were praised for their efficient and capable contribution to the Games by officials and competitors alike. One admirer described them as the oil of the Olympic wheels. As can be seen the Sea Scouts were also invaluable! Hopefully now, some of the 70,000 who may have not been volunteering previously will carry on doing so in some other capacities. Hopefully it will be Scouting, but if not in sport or for young people or their local museum, the list goes on. A lot of good things are done by volunteers and the Olympics have proved that. It would be nice to get, maybe, 10% of the Olympic volunteers as new leaders! 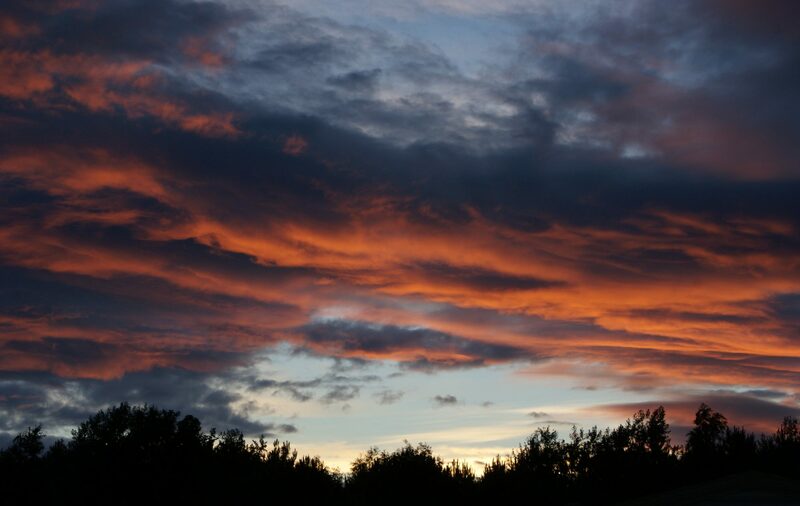 UPDATE 15/08/2012 It’s been announced today that Scouts will “strike flint against steel on Scafell Pike, Snowdon, Ben Nevis and Slieve Donard on 22 August” to light the Paralympic flames! See more here.